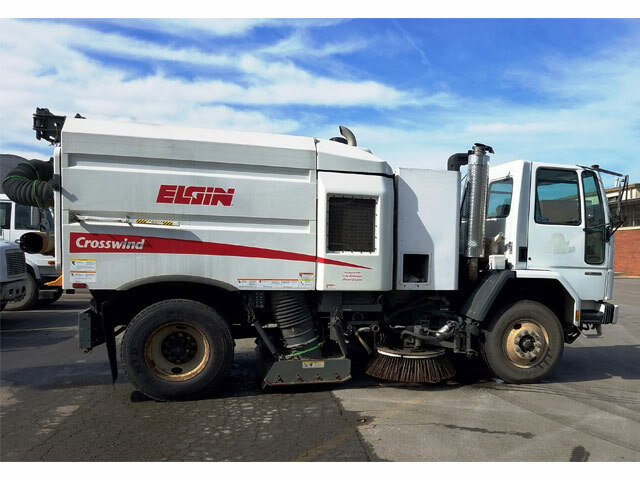 If you’re looking for a used street / parking lot sweeping truck, you’ve come to the right place. You can trust our equipment. 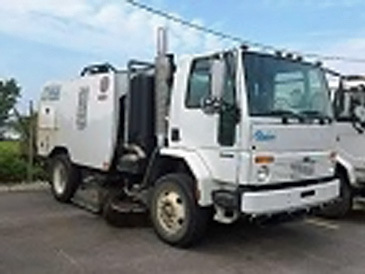 Our unique position as both an equipment dealer and a cleaning contractor means we know this equipment inside and out. Our team can fit you with the perfect deal if you’re working with a tighter budget. And remember- if you don’t see the perfect machine on our website, contact our sales staff anyway: we’ve built relationships with a variety of regional and nationwide dealers to make sure our customers’ needs are met. Perfect for parking garages, side walks and maintaining campus. With its simplified design and low maintenance, the Elgin Crosswind gives you superior performance and reliability. Greater dust suppression and large hopper capacity give operators a longer time to sweep. 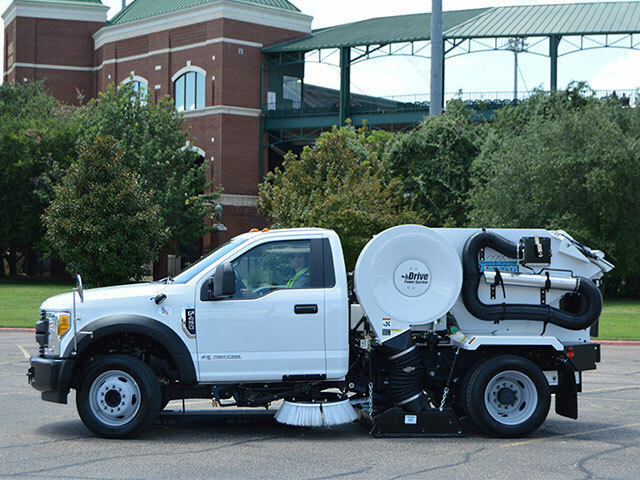 The Schwarze A7000 Ride On Street Sweeper uses a regenerative air system to picks up all debris – from large to PM-10 fines keeping your streets and environment cleaner. 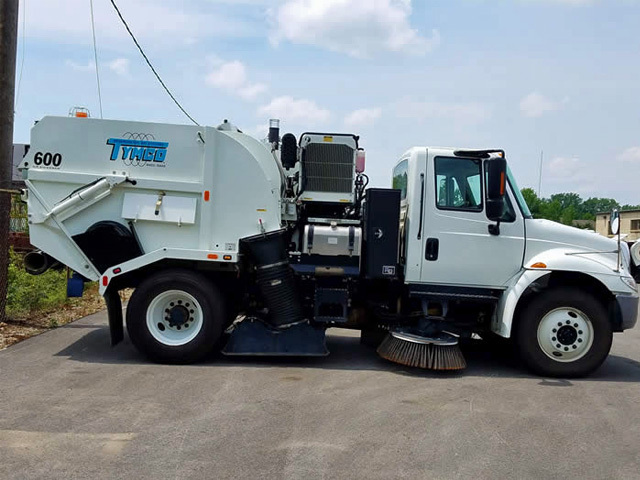 This 2017 Tymco 210 has only 43,300 miles. Packed with dust-controlling features, including an extra 60 gallon extra water storage system. Built on an Isuzu cab over chassis (2016), both the drive and auxiliary engines have been recently serviced; new pick-up head curtains were installed. 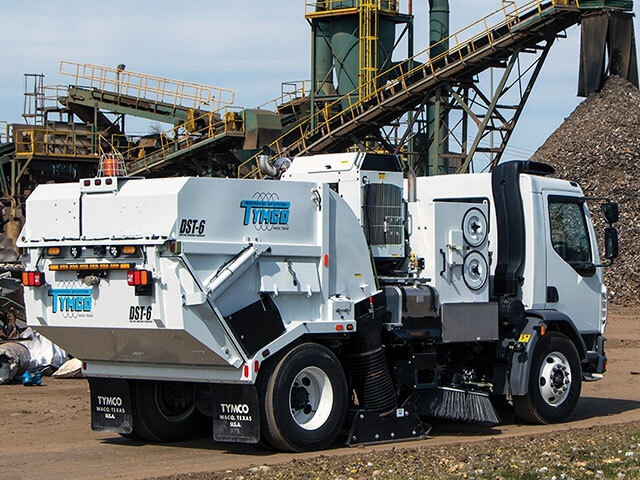 The TYMCO engineering team designed a single engine sweeper that will simultaneously give owners uncompromising performance while maintaining the high standard of reliability for which the company is known. 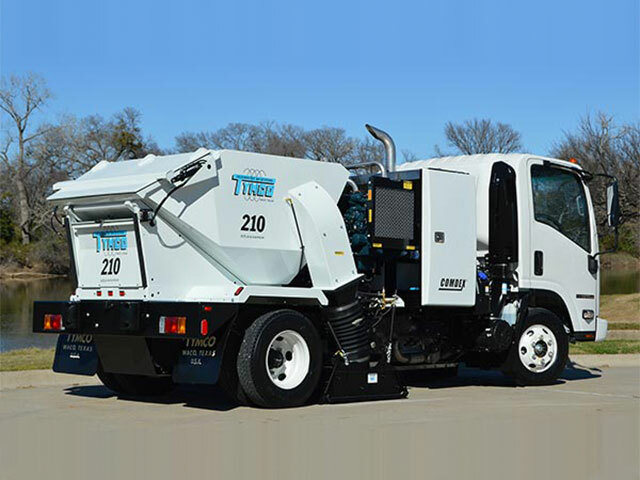 The TYMCO 600 BAH is perfect for all your power sweeping needs – from municipal street sweeping to construction sweeping. 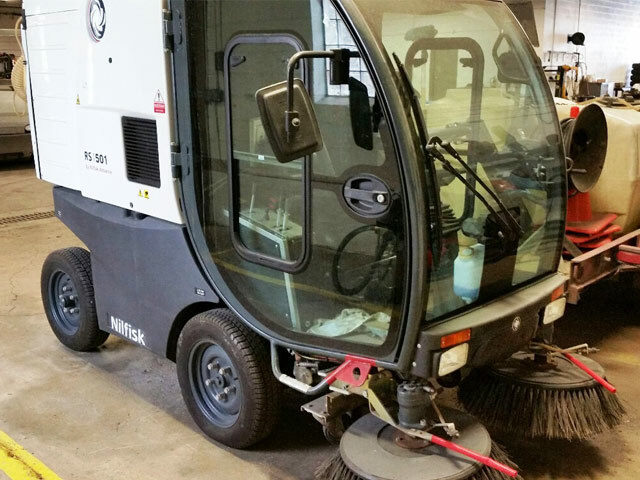 The BAH on this Model 600, stands for the Broom Assist Head. 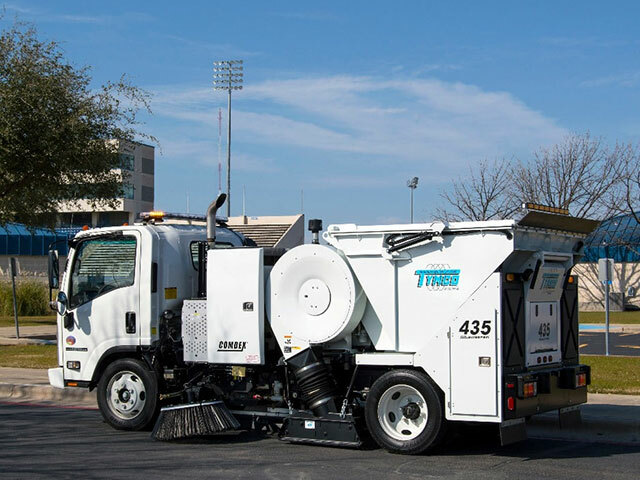 The TYMCO DST-6 is a full-size, dustless street sweeper that has the ability to sweep all year and it picks up even the tiniest particulates.